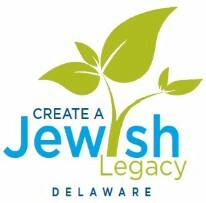 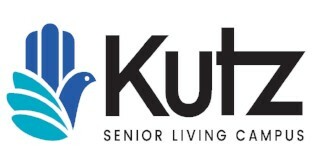 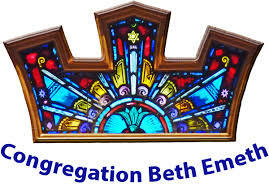 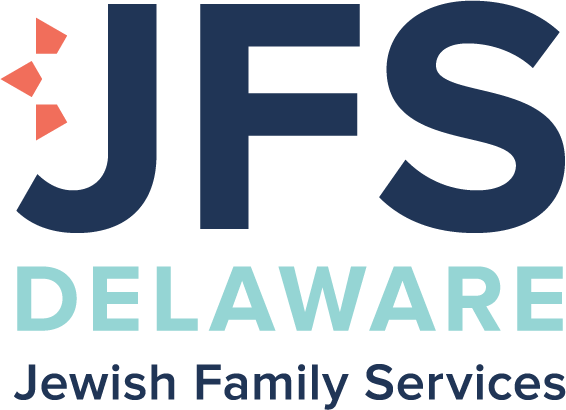 With the true spirit of kehillah and our commitment to tikkun olam, the Delaware Create A Jewish Legacy initiative is a community-wide partnership between agencies, synagogues and Jewish Federation of Delaware/ Jewish Fund for the Future, with a shared vision of ensuring a strong and sustainable Jewish future. 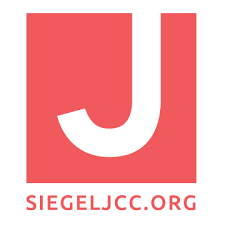 Through Create a Jewish Legacy, legacy giving gives each of us the ability to make a difference Today, Tomorrow and TOGETHER. 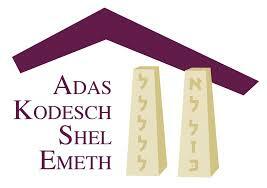 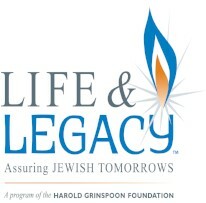 Create a Jewish Legacy receives support through local donations, a grant from the Jewish Federations of North America and the Jewish Fund for the Future.